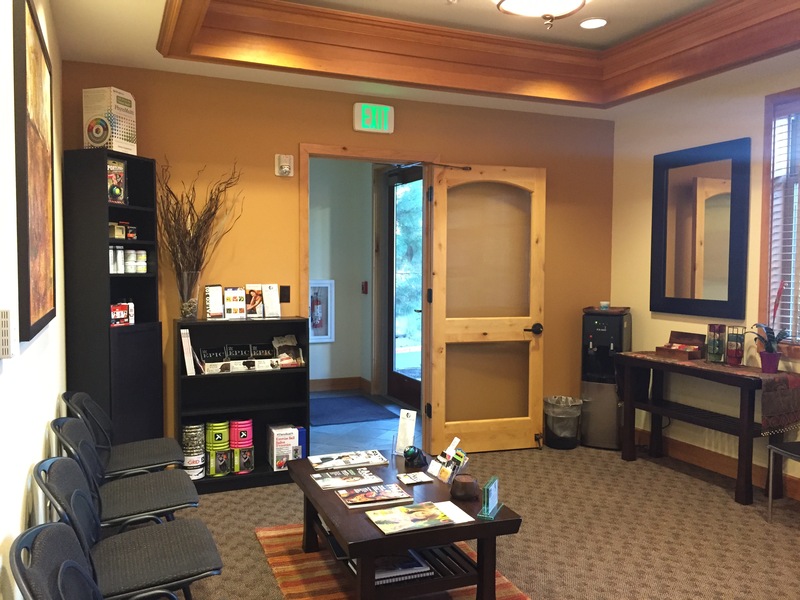 Wellness Doctor Natural Healthcare & Chiropractic Sports Medicine clinic is conveniently located within the Westside Medical Center off Chandler Avenue near Cascade Lakes Brewery in Bend, Oregon. We are proud to offer the latest advancements in injury care and prevention and provide a "One-Stop" location for ALL your healthcare needs. 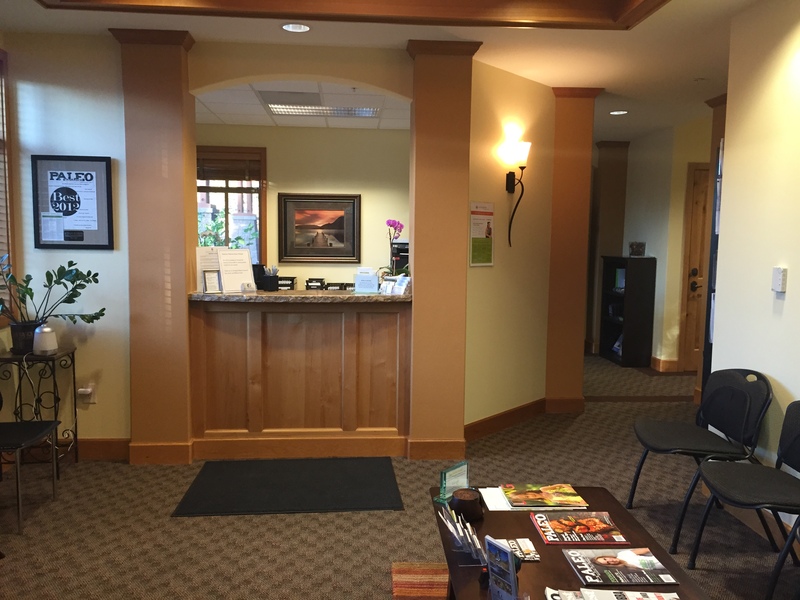 We offer Chiropractic, Nutrition & Lifestyle Management, Functional Medicine with a large focus on Digestive Health, Acupuncture, Therapeutic Massage, Sports Medicine, and work with many individuals residing in Bend or Central Oregon and as far away as New Jersey and Florida! We gladly accept most health insurance and as a courtesy will bill your insurance on your behalf. If you are unsure about your insurance benefits, please call the member services phone number on the back of your insurance card. Click on this link for helpful information and recommended questions to ask. Please note that while we do verify benefits for patients, this is not a guarantee of benefits and each patient is responsible for understanding their insurance policy. Individuals in need of our services who lack insurance and who are worried about the high costs charged by many other clinics need not to worry. We have highly affordable rates and flexible payment plans allowing access to high-quality care for you and your family. Please contact us if you have any questions at (541) 318-1000. We look forward to helping you on your journey to Wellness! Tue: 7:30 a.m. - 6:00 p.m.
Thu: 7:30 a.m. - 6:00 p.m.